The image below, which the beautiful and talented Meli is standing next to, is of a 1961 Ford Thunderbird Dealer Promotional Model Car. 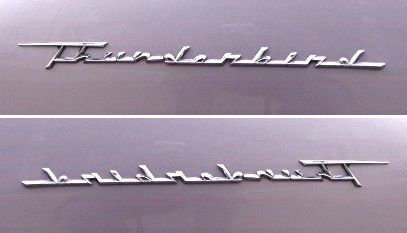 Jack Bridenthal gave away Promotional Model Cars. 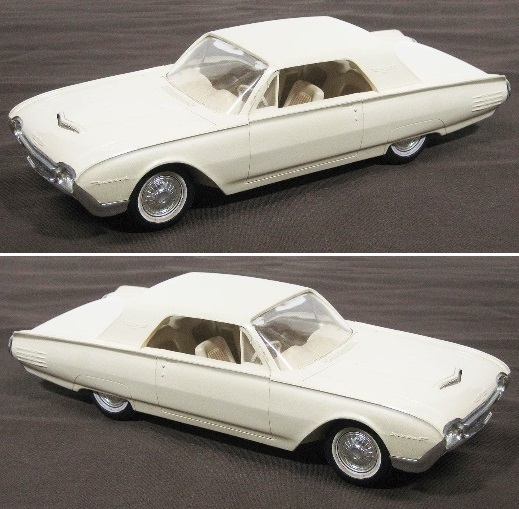 Who can tell us what is not right with the 1961 Thunderbird Promotional Model Car below? Meli will introduce herself when you hover your mouse pointer over her. You may visit another web site she is the host at, which is also "Green", by clicking on her. 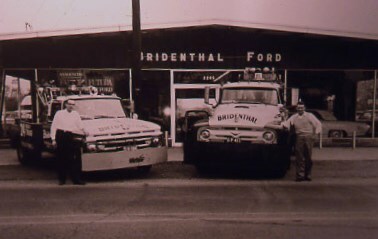 For more information about Bridenthal Ford, visit the web page BRIDENTHAL FORD.